History of science lecture given by Dr Andrew Hodges. Andrew Hodges is a Tutorial Fellow in Mathematics at Wadham College, Oxford. 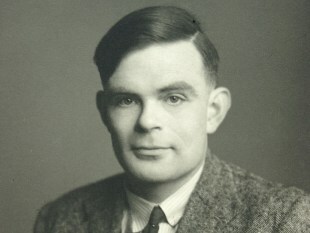 When Alan Turing was elected to the Royal Society in 1951, the citation was for his definition of the theory of computability in 1936, achieved when he was only 24. But he was not only a theorist. Few people then, or later, appreciated how much effort he had devoted to turning his 1936 'universal machine' into the practical electronic computer. One reason for this was that the crucial link lay within his central role in Bletchley Park codebreaking, long kept completely secret. 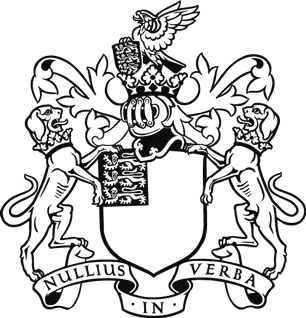 This talk will introduce Alan Turing as someone who combined a wide range of mathematical advances with far-sighted application, entirely true to the foundation of the Royal Society, but a rarity in the modern world of highly specialised expertise.